Originally from Detroit, Rocky and now a resident of Reno, NV, since 2006 Rocky has been performing and recording with numerous great musicians—vocalists and instrumentalists—in the Reno/Carson City/Tahoe area. 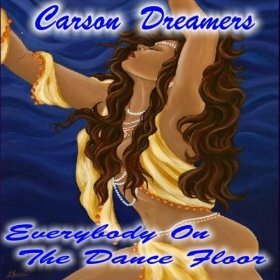 Rocky is currently a member of the Craig Fletcher Band and has recently formed a guitar-sax electro duo, the Carson Dreamers. He often can be heard playing with his wife, vocalist Judith Ames, whose specialty includes tunes from the Italian, Spanish, French, and Brazilian traditions sung in the original languages. 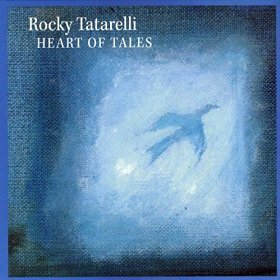 The following is from Rocky Tatarelli's Web site and/or press kit. Visit the official Web site here. Rocky originally hails from Detroit, where as a young man he made a major name for himself in the very competitive jazz and popular music world in the Motor City, performing live in dozens of venues and also appearing on more than 100 recordings with various artists. For the past several decades he has alternated between Detroit and the West Coast, including the San Francisco Bay area and Los Angeles, as well as the Reno/Tahoe/Carson City area. In 2006 he settled in Reno, where he plays with many of the finest jazz musicians in the area and in 2007 was elected "Tahoe Musician of the Year." More detailed information on Rocky's extensive performance credits may be found on his Bio page. 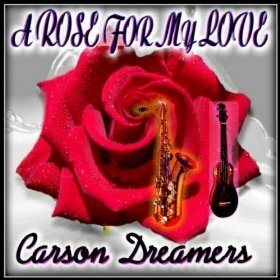 He is also a prolific composer and talented producer with over 400 original pieces of music to date, including many individual tunes, as well as custom music scores that he has programmed for films, radio shows and commercials. 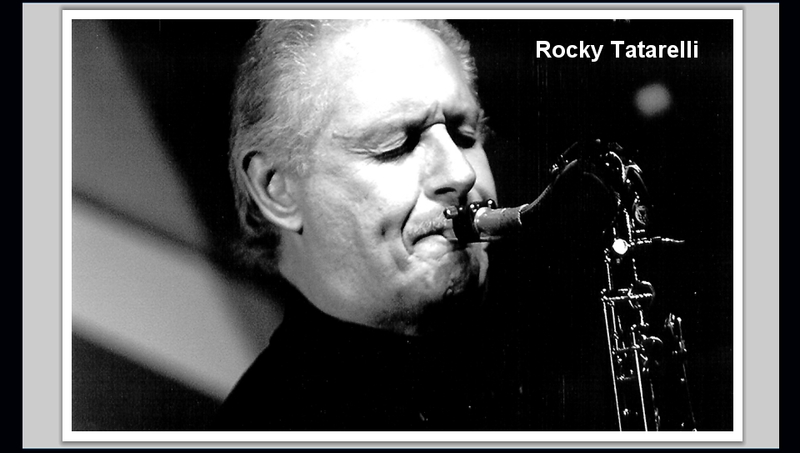 Over his many years as a performer, Rocky has come to love many genres of music - jazz, contemporary jazz, Latin, fusion, R&B, rock, blues, electronic, and techno, for example, as well as the most recent new music. Some of these diverse interests are reflected in his original work, much of which is thus very difficult to classify precisely. Read more about Rocky at rockytatarelli.com. For The Love Of Jazz is a non-profit 501(c)3 Nevada organization in existence since 1974. Our mission is to bring the experience of jazz music to local communities in Northern Nevada and beyond. Find out more. © For The Love Of Jazz. All rights reserved.